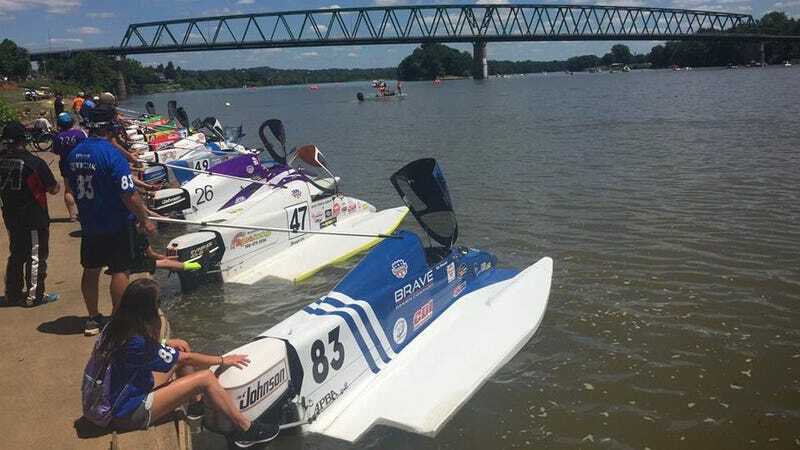 Photo: Powerboat Nationals - In Marietta, Ohio. A video promoting Powerboat Nationals 2019 schedule of events. The schedule is current as of 1/1/2019. Subject to change.